We also offer accommodation to suit everyone here at Garreg Goch caravan park where we are just a few miles from each MTB track, We are a small quiet family run caravan park and just a few miniuts walk to an all-year Pet friendly Blackrock sands beach , We are situated by the Harboring town of Porthmadog which hosts some amazing Restaurants serving local produce, pubs, shops and beaches. To help you find out more I have picked out a few bike spots to discover in Wales. 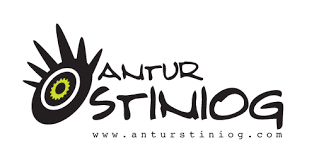 For more information contact ; 01766 238 007 or visit http://www.anturstiniog.com. 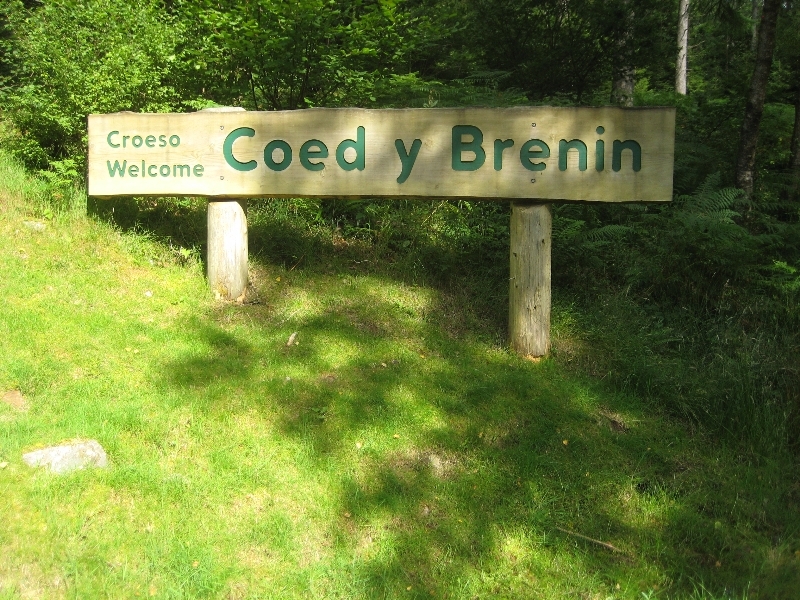 Garreg Goch Caravan Park is 15 miles (29 mins drive) from Antur Stiniog . 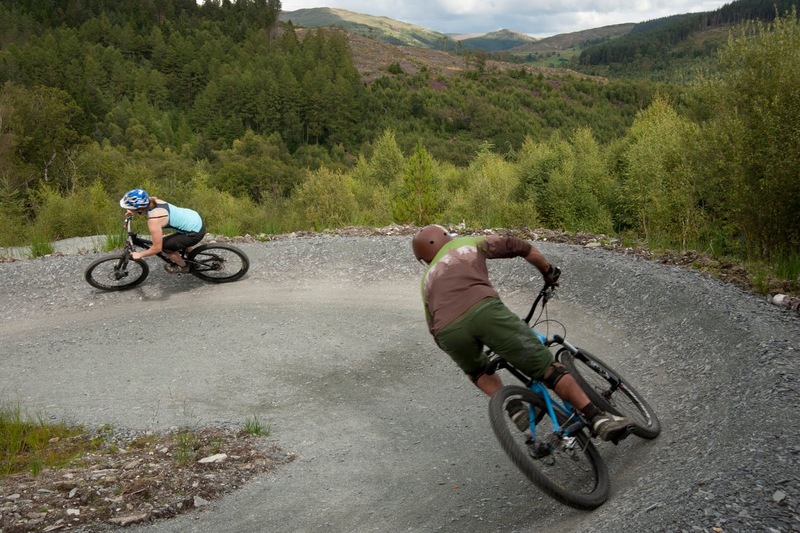 At Coed y Brenin there is a large network of all weather trails from Easy to Extreme, so whether your looking for ,rides for the family along beautiful river valleys or extremely demanding routes across the wild hilltops with views of Snowdonia, has something to offer mountain bikers of all abilities.